For most of the women, dietary modifications, regular exercise and ineffective home remedies couldn’t work to reduce the stubborn fat deposits that appear on buttocks and thighs giving women a lumpy, dimpled appearance which is also known as Cellulite. The poor tone and uneven contoured body start interfering in your daily routine activities while you couldn’t fully enjoy wearing your favorite clothes. This whole thing affects your self-confidence and makes you feel self-conscious. Various therapies and treatments have been suggested to remove the Cellulite but none of them proved to be scientifically successful. Luckily, VelaShape and VelaSmooth are the treatments that not only clinically proven but also provide successful results by reducing the Cellulite from the weight loss resistant areas on your body. 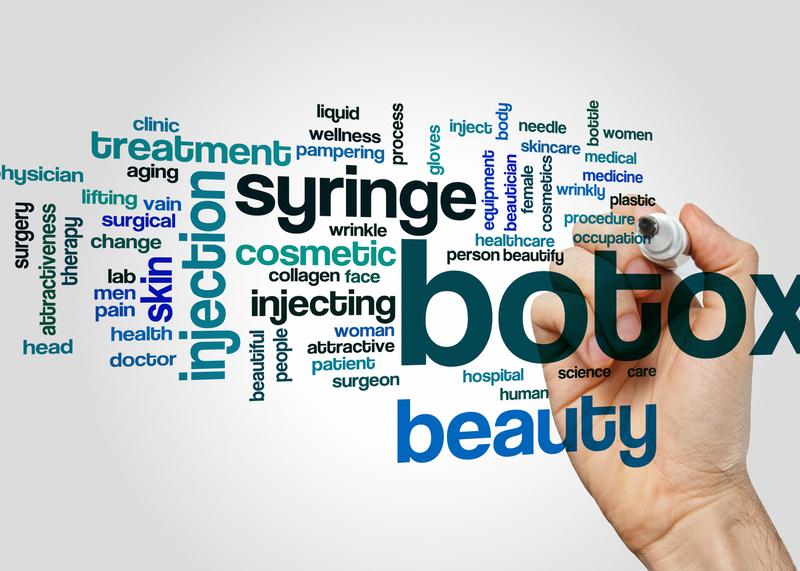 These are non-surgical treatments that give you a perfect contour and these are being quickly becoming popular among women as a result of their benefits and best results. It is FDA approved medical device that reduces Cellulite on different areas of body such as thighs, abdomen and buttocks by using a combination of massage, suction, radio–frequency energy and infrared light. It delivers a very high amount of energy and intense heat than VelaSmooth and still the patients having this treatment feel comfortable during the procedure. Sometimes, it is performed with the combination of other procedures such as liposuction, tummy tuck in order to reduce the Cellulite appearance, but this all depends on individual patient’s condition. VelaSmooth system uses a combination of lasers, massage rollers and the vacuum suction to specifically target and minimizes the fat deposits. It uses electro-optical synergy for smoothing the Cellulite, tightening the skin and contouring the body. What is the difference between VelaShape and VelaSmooth? The systems of VelaShape and VelaSmooth are manufactured by Syneron and Candela, a global company that develops and markets medical-aesthetic products which includes devices for body contouring, hair removal, skin rejuvenation and wrinkle reduction etc. Both these systems use radiofrequency, infrared light, massage rollers and suctioning to contour the targeted areas. VelaSmooth was approved by FDA in 2005 as a temporary solution for Cellulite reduction. After that, the company made improvements in this device which includes increasing its power level and reducing the time of treatment. The new improved device with advanced features is called as VelaShape, which was approved by FDA in 2007 for Cellulite reduction. In short, the difference between the two systems is that VelaShape has high level of energy and less time duration as compared to VelaSmooth. The doctor applies the hand piece of the device directly to the skin surface in the area of treatment. The mechanical rollers on the hand piece start the massage and smooth the skin while directing the infrared radiofrequency waves into the skin. These radio frequencies warm up the underlying tissue which causes the fat cells to melt and destroy. 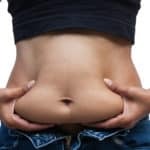 The destroyed fat cells are then naturally flushed out of the body. Most of patients reported that the procedure feels like a warm massage and they lose inches and pounds after the treatment. The rollers massage your underlying targeted area and the infrared light and radiofrequencies through the rollers penetrate deep into the skin tissue, resulting in the breakdown of fat cells. For optimal results, two weekly treatment sessions are recommended for about 4-8 weeks and then on monthly basis for maintaining the results. How long do VelaShape treatments last? Usually, the time duration of each treatment session is around 30-40 minutes and for the most dramatic results, one weekly treatment session is needed for about 4-6 weeks. There might be some maintenance needed to keep the results for long-time period which depends on the individual conditions and needs. Is treatment of VelaShape effective for all women? Yes, the treatment can be used on all women without any limitations of age, skin color and ethnicity. Obviously, women who have large amount of Cellulite may have a gradual success as compared to those women who want to treat a small area on their lower body. With very infrequent exceptions to the results of the treatment, the procedure is considered as a viable option for anyone who is seeking an effective treatment for Cellulite reduction. What are the benefits of Velashape over other Cellulite treatments? It is convenient out-patient procedure. It is virtually painless with no incisions, needles or anesthesia needed. It has limited downtime and no recovery time. It is quick and fast treatment. People experience very limited discomfort. It poses very minimal risk of side effects and any other complications. People enjoy the treatment with a warming massage. Results begin to show within few weeks after completing the first treatment session. It helps in stimulating blood circulation as a result of massage. Are there any side effects or risks associated with VelaShape? Redness occurs on the treated skin which only lasts for 2-4 hours immediately after the procedure. Bruising may also occur especially for those women who have sensitive skin but it can subside within 7-10 days following the treatment. Pinching sensation may also occur but it is very rare. Blistering and infection are also very infrequent but they most commonly occur on the skin that is previously damaged due to any reason. So, this side effect is due to skin condition rather than the treatment itself. Does VelaShape really help in reducing the Cellulite? As compared to other solutions including VelaSmooth to treat Cellulite, VelaShape appears to be safer, comfortable, effective and affordable method to produce the desired results. The treatment, alone will not give the perfect results but when it is accompanied with proper diet, exercise and lifestyle modifications then it will hold that potential to fulfil your desired aesthetic goals and expectations. If you’re interested to set up a consultation with VelaShape specialist who helps you to reduce the Cellulite then contact Laser Klinic experts in New York City. The specialists thoroughly discuss your aesthetic goals, expectations and then tailor a feasible treatment plan according to your specific needs, giving you what you truly deserve. With an artistic eye, advanced technological method with experience and training, the specialists will give a perfect contour to your body. What is Fat Transfer procedure and how it is done?